Are you looking to buy an android phone within Rs.10,000 ? 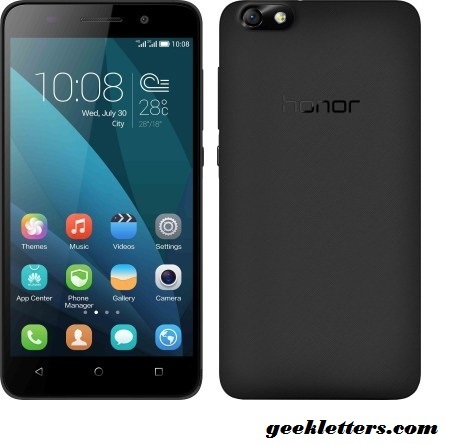 Then it will be such a challenging task for you because there are so many nice phones available in the market under Rs.10,000.But selecting the good phone among the available phones in the market within your budget is really a challenging task for you. So, don’t worry though, I am always be with you to help. 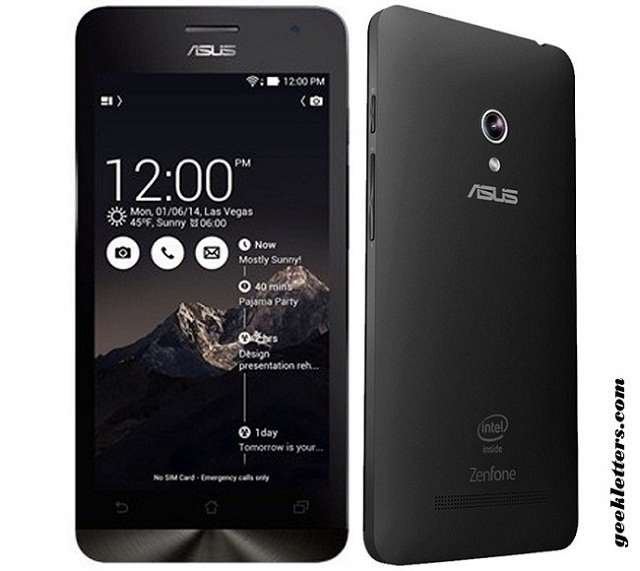 Here, we are listing the best android smartphones within Rs.10,000. OS: Android Kitkat (v4.4.4) OS based on CyanogenMod 11. Processor: 1.5 GHz, Octa Core, 64-bit Qualcomm Snapdragon 615 (MSM8939). Storage(internal): 16 GB, microsd expandable upto 32 GB. Display: 5.5″,IPS touchscreen with Corning Gorilla Glass 3 with 720 x 1280 pixels, 267 ppi pixel density. Camera: Rear Camera: 13 MP, Front Camera: 5 MP, LED Flash: Yes. Battery: 2500 mAH, Li-ion Battery. Connectivity: 4G, 3G, Bluetooth, WiFi, GPS. Storage(internal): 16 GB, microsd expandable upto 64 GB. Display: 5 inch,IPS capacitive touchscreen with 720 x 1280 pixels, 294 ppi pixel density. Camera: Rear Camera: 8 MP, Front Camera: 2 MP, LED Flash: Yes. Battery: 2110 mAH, non removable Li-Polymer Battery. Connectivity: 3G, Bluetooth, WiFi, GPS. 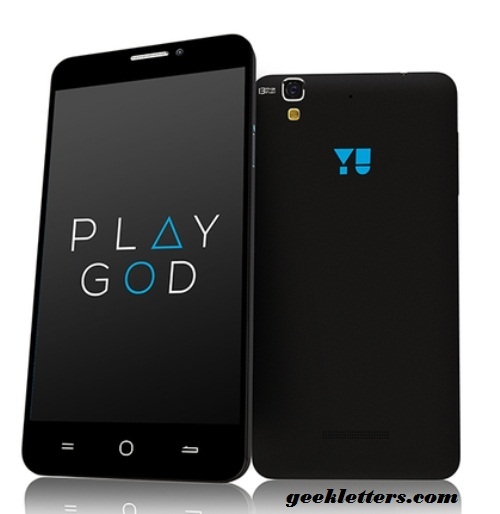 Processor: 1.5 GHz,Octa-core Cortex-A53 Mediatek MT6752m. Storage(internal): 8 GB, micro-sd expandable upto 32 GB. Display: 5.5 inches,IPS capacitive touchscreen with 1280 x 720 pixels, 267 ppi pixel density. Camera: Rear Camera: 8 MP, Front Camera: 5 MP, LED Flash: Yes. 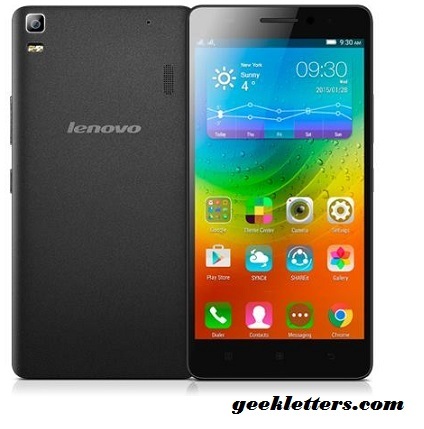 Processor: 1.2 GHz,Quad-core Qualcomm Snapdragon 410 Processor. Storage(internal): 8 GB, microSD expandable upto 32 GB. Display: 4.5 inches,IPS LCD capacitive touchscreen with Corning Gorilla Glass 3, oleophobic coating. Camera: Rear Camera: 5 MP, Front Camera: 0.3 MP, LED Flash: No. 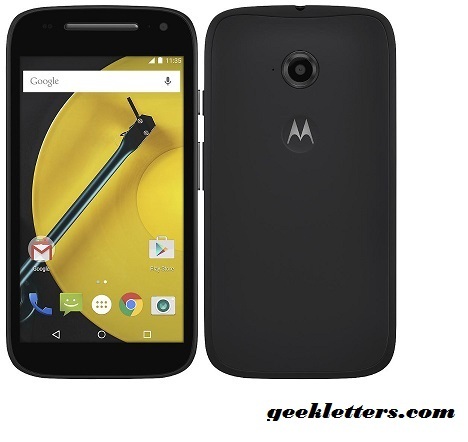 Processor: 1.2 GHz,64-bit quad-core Qualcomm Snapdragon 410 Processor. Display: 5.5 inches,IPS LCD capacitive touchscreen with 1280 x 720 pixels, 267 ppi pixel density. SIM: Dual Sim (LTE + LTE).